Services & information Versión español Surf lesson Surf camp Surf report Álbum msn Swell of north - north waves Map of Margarita Huracán Iván Surf school Surfing game . An excellent place to practice any sport especially surfing. 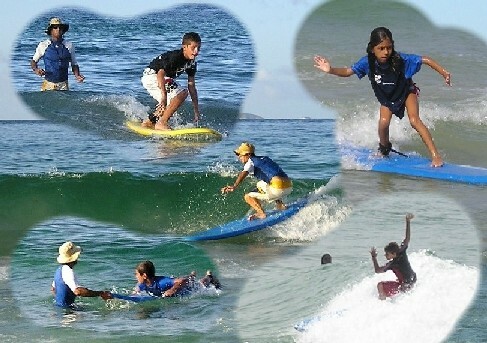 The principal surf centres are "Jacó Beach, Hermosa Beach "
We teach this exciting sport to people between the ages of 7  70, this is achieved thanks to the new technique we have developed which enables you to learn more quickly. THE ONLY THING YOU NEED TO KNOW IS HOW TO SWIM ! The class begins with stretching techniques and theory about the body, it is important that the body is flexible therefore activity is necessary for the future surfer. A rich and substantial diet with the help of fresh fruits, with yogurt and cereals, a balanced low fat lunch, provides you with the necessary energy to surf. 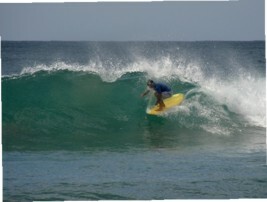 Is not only how to surf, but also topics will be covered such as, hawaianaso, stable stand, run waves and much more. Equipment: Softboard Especial for the learning These sofboard are indispensable to guarantee the security of the people, float the nose very well is round, are of smooth rubber and flexible, very stable plastic keels and are amused. Gastón Lagrange has the knowiedge in this Sport and in giving classes, he knows that the experience is important. We have patience teaching and we are really interested that you learn. Our priority are security, amusement and learning. 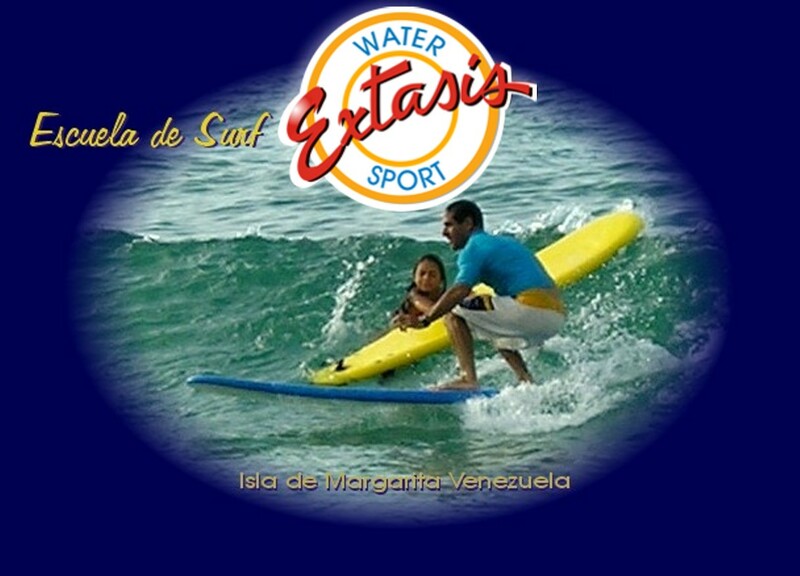 In Venezuela we have a population approximated of but of 100,000 Surfistas active, between young children and adultos these personas are athletes who generally love the sport, the sea, their health, the nature and that through this sport manages to value sus lives. Our intention is to do crecer this population of surfistas in Venezuela and the World, since we create in the importance of this I magnify sport. If you never attempted to surf, take this opportunity to learn from a professional, all the special techniques.